When it comes to Special forces, people's blood is boiling. Although we mostly have no chance to see the real special forces. Most people still are courious about special forces which is the king of the army. Hence, special troops movies is created by filmmaker. It have complex and thrilling storyline. Of course, special troops movies as a a military movie, possessing obvious actions. In fact, some appearances is military secret. But there are appearances, like the soldiers that appeared in the movie Act of Valor, were sanctioned by the military. Watching special troops movies is also a rare opportunity to know the newest appearence of military. When we see these movies, we can help focusing on them. 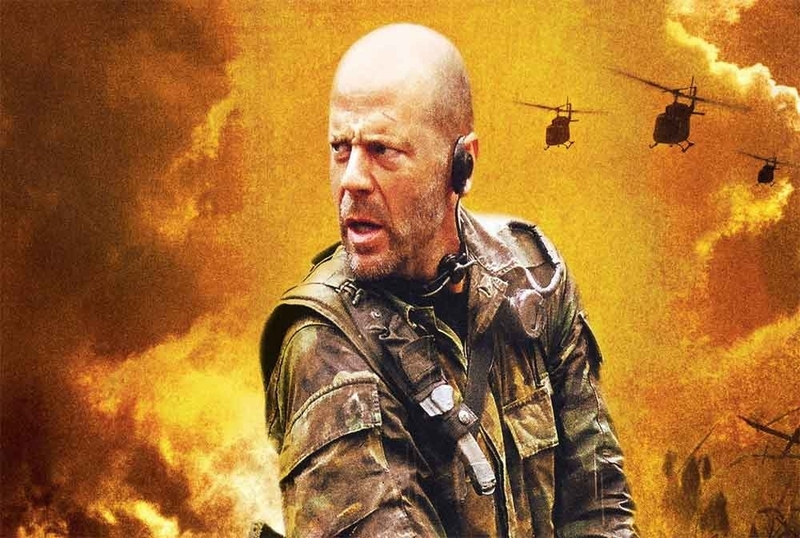 Today chilimovie make a list of classic special troops movies which will make your blood boil.